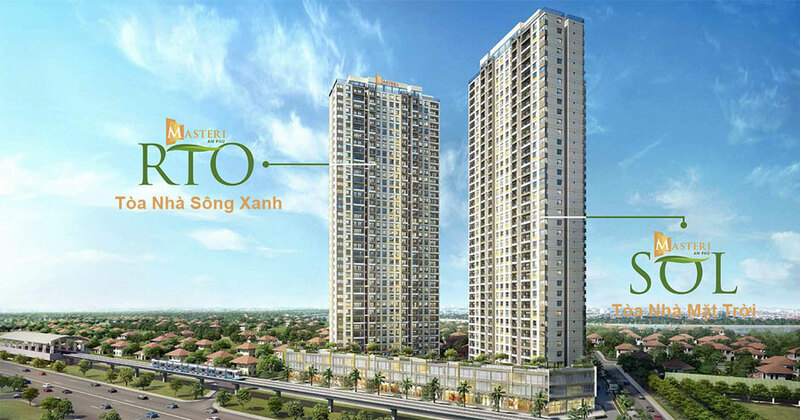 Masteri An Phu apartment for sale is located right at the front of Hanoi Highway, P. An Phu, District 2, Ho Chi Minh City, Project location right on the Metro train line to the city center, the arterial Electric route linking the districts of HCM. Number of basements: 2 basements for parking. 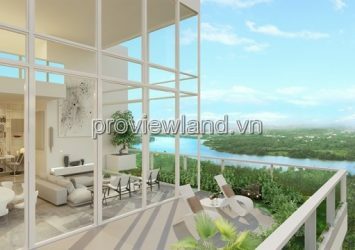 – Type of investment: High-class apartments, apartments, Shophouse, Penthouse. 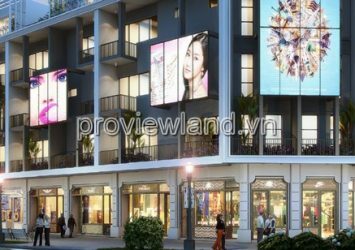 – Utility of Masteri An Phu project: Commercial center, supermarket Vinmart at ground floor (250m2), swimming pool, gym, BBQ area, garden. – Expected completion and handover: Quarter 4/2018. – Apartment ownership form: Permanent, long-term. The outstanding facilities at Masteri An Phu include: Entrance hall, swimming pool, BBQ area, garden area, children's play area, outdoor sports ground, walkway, office, living room VND, mini supermarket, reception hall, children's area, … 2 Tennis courts, 1 Putting Green for Golf, swimming pool, Gym, kindergarten, restaurant, cafe, Spa, salon, residence People enjoy using the service without having to travel far. 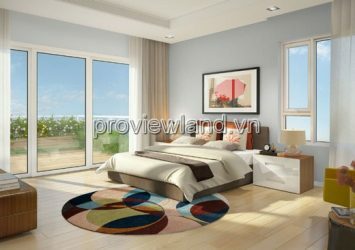 ==> Price from 35tr-40tr vnd/ m2. 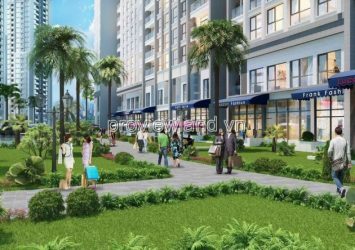 Flexible payment until the handover of the house (Quarter 4/2018), so it is very suitable for investment and buying in the future.